The SonoSim® Ultrasound Training Solution provides the quickest and most comprehensive way to become proficient in the use of ultrasound. Thoughtfully integrated online didactic instruction, hands-on training, and knowledge assessment allow you to learn on your own time and refresh your training at your convenience. Choose from over 60 modules comprised of the largest collection of real-patient hands-on training cases in the world, and customize your ultrasound education package. Over 60+ modules also offer CME credit. To configure your product, please enter your unique product key provided by your Konica Minolta sales representative or through our “Welcome to SonoSim” email. Please verify your computer meets the minimum computer requirements to operate your SonoSim® Ultrasound Training Solution – Konica Minolta Package. 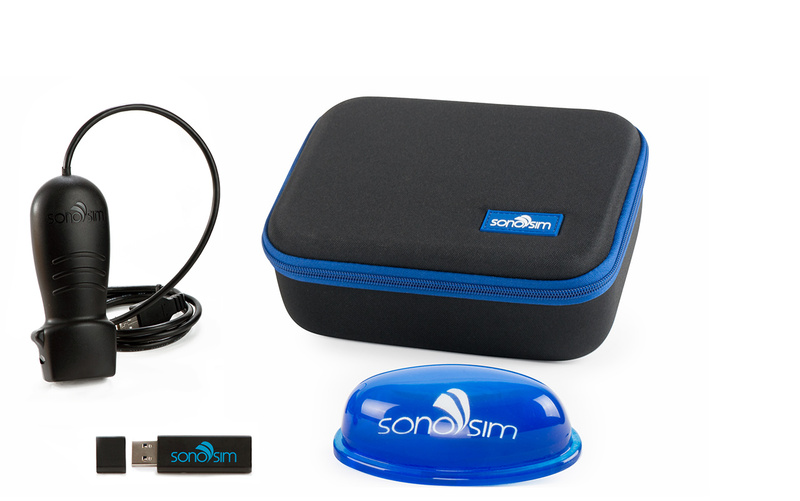 Do NOT immerse the SonoSim® Probe in water or apply ultrasound gel to the physical probe. Informative Post uk coursework help.